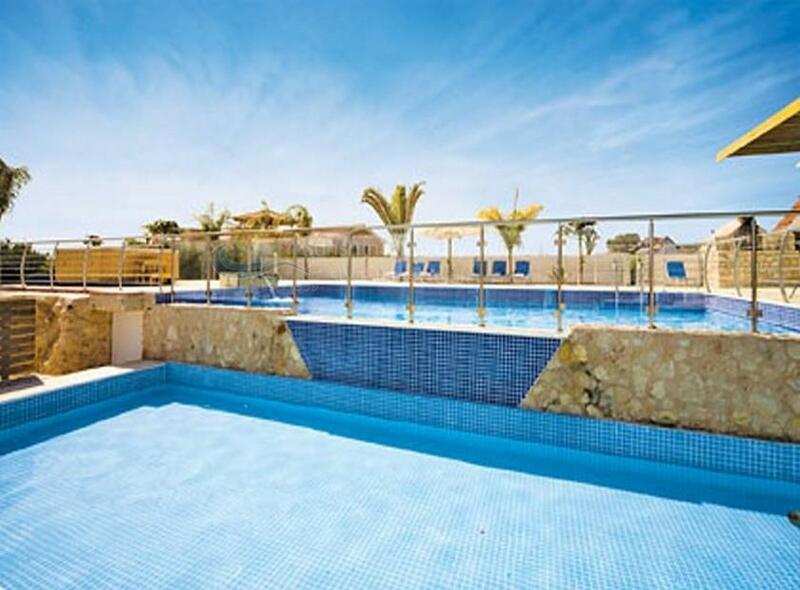 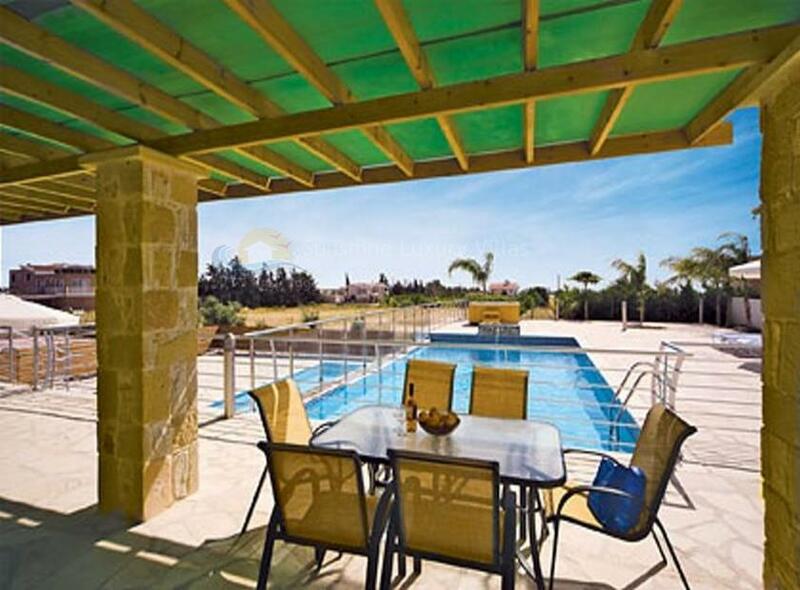 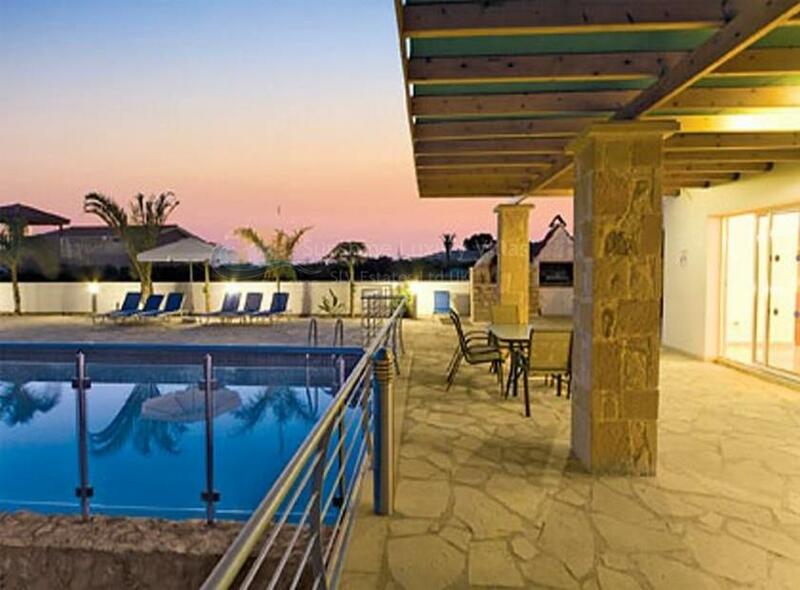 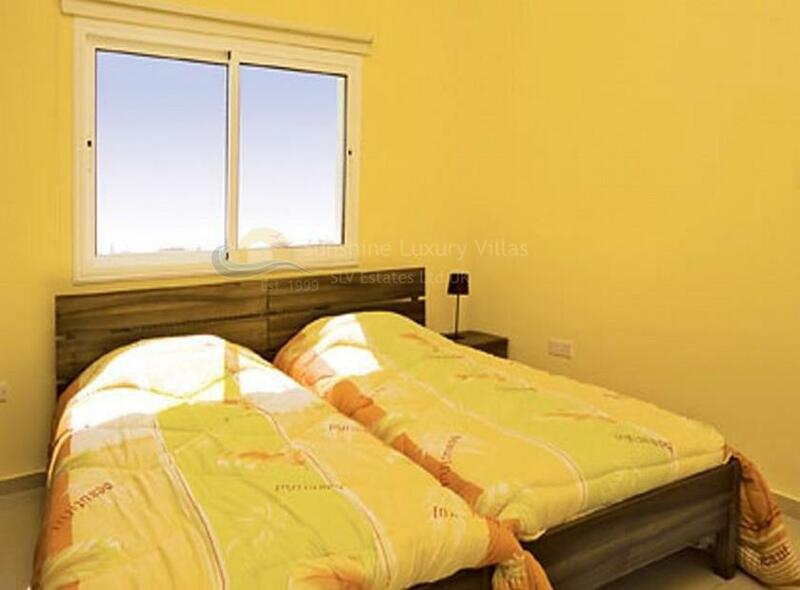 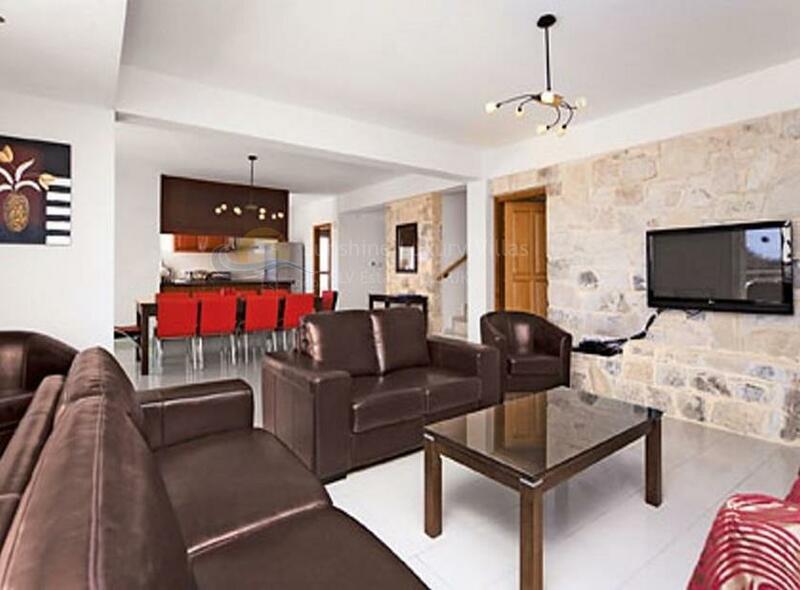 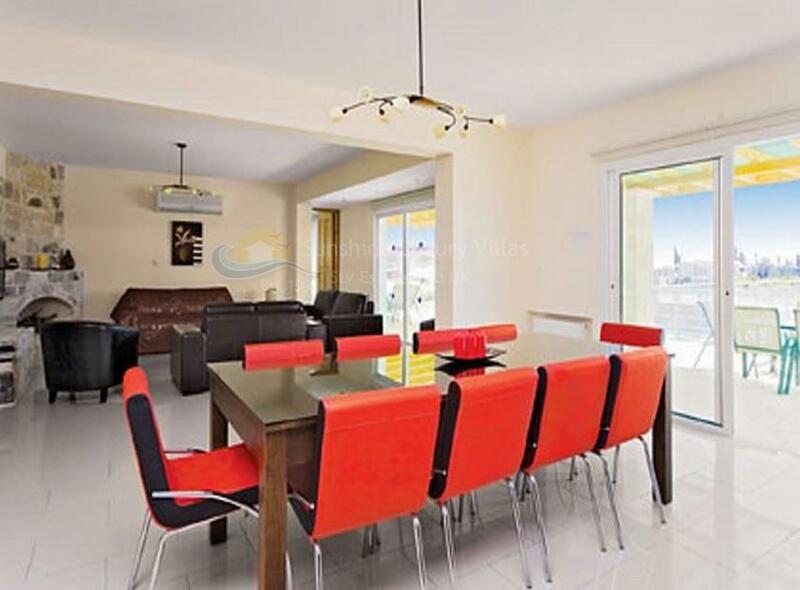 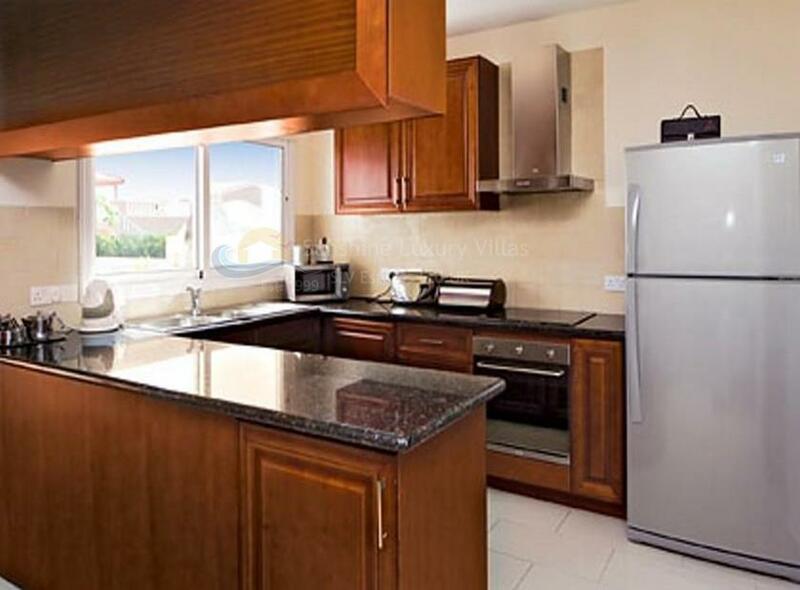 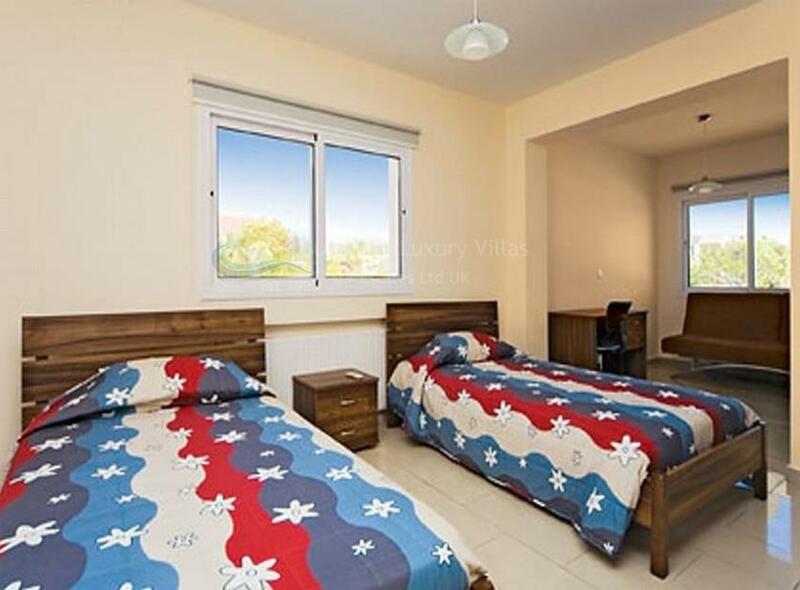 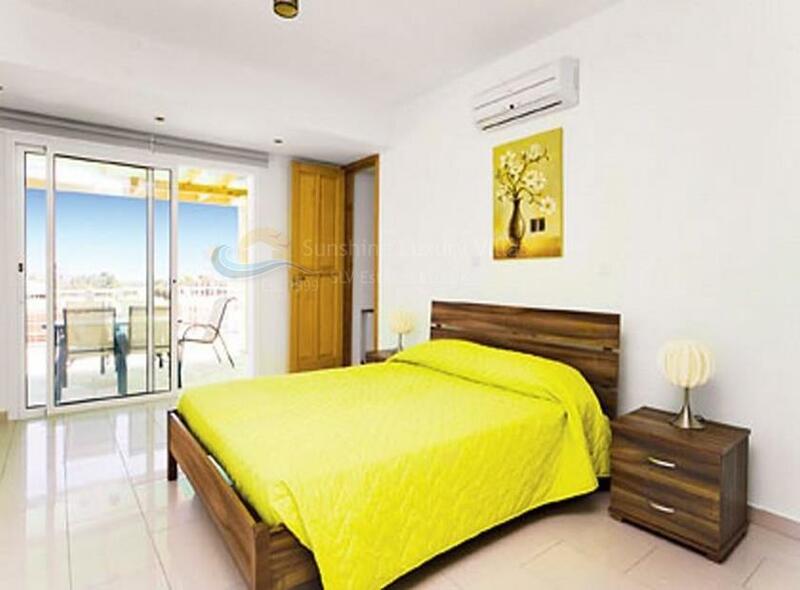 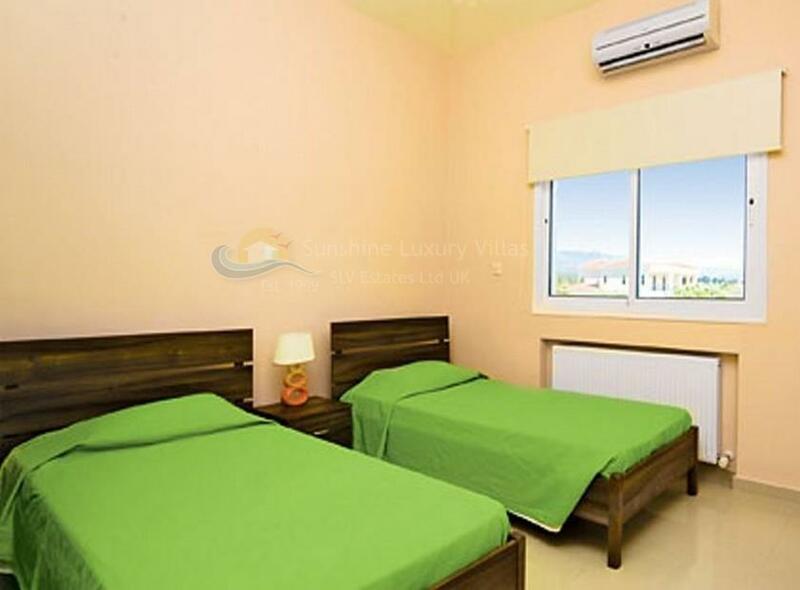 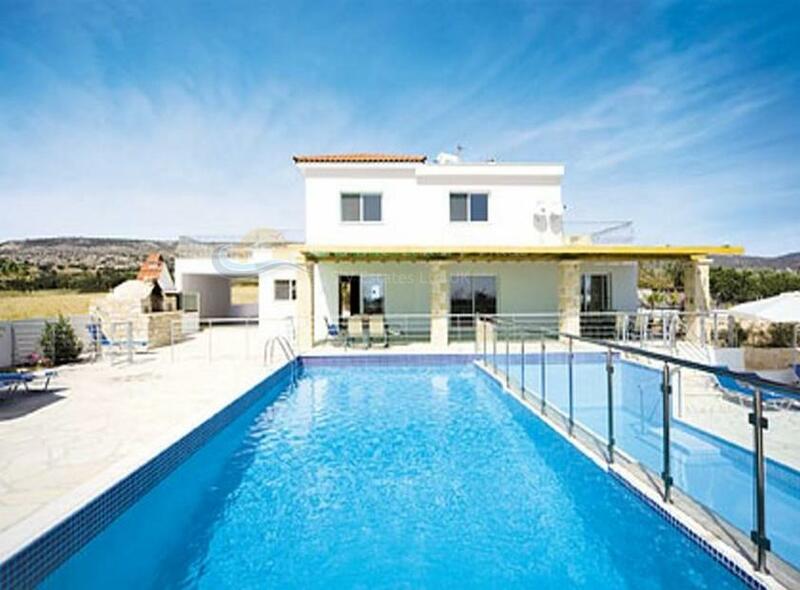 This wonderful spacious property is situated in the popular holiday resort of Coral Bay. 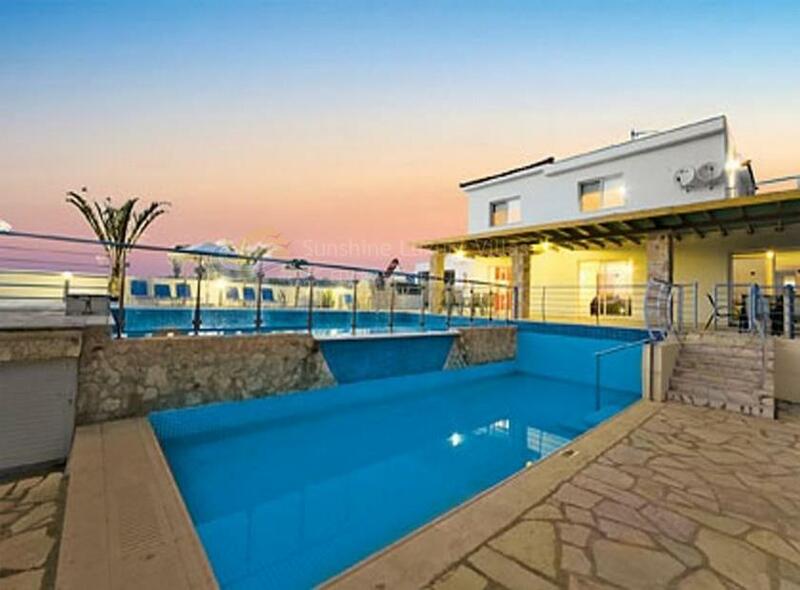 Designed and furnished to a high standard, villa Mermaid features all the modern appliances including air conditioning, whilst outside the sun terrace is home to a large private pool including children’s pool providing a great setting for relaxing days in the sun. 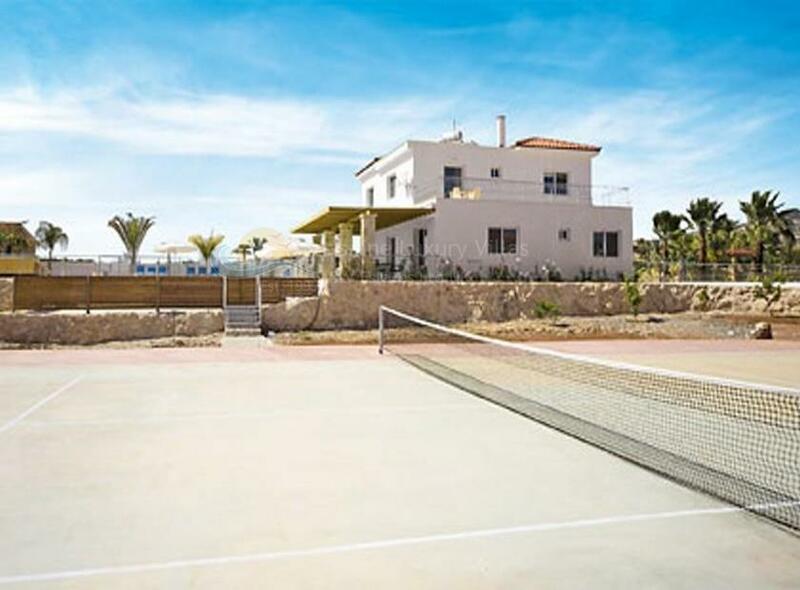 The villa also features a private tennis court.